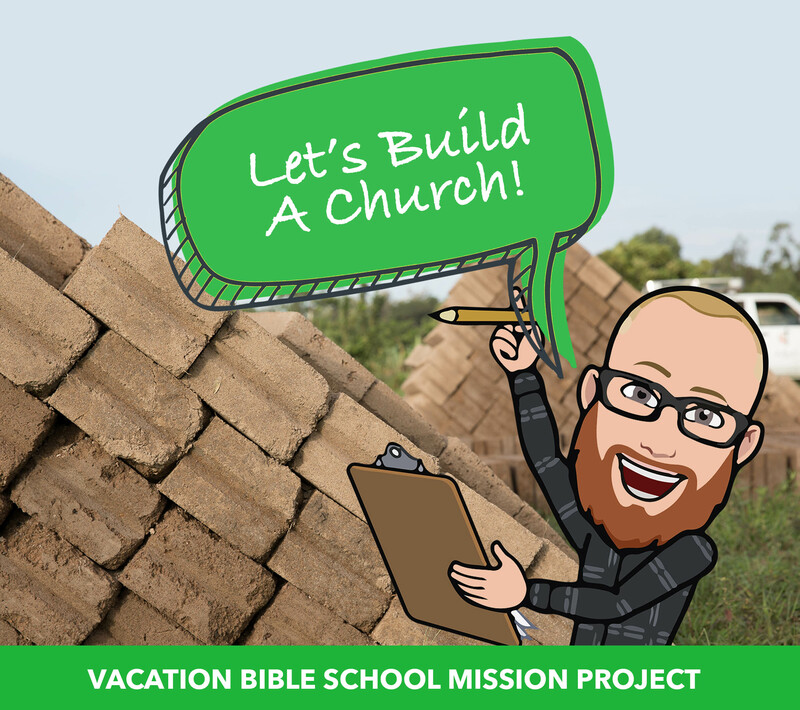 1) Discuss your desire to use the Teaming with Tanzania Vacation Bible School Mission Project with your Pastor, Missions Committee, and VBS Planning Team. 2) Encourage the missions committee at your church to make a matching donation of the money raised by the children during VBS. 3)Use the resource materials available to raise awareness about the Teaming with Tanzania initiative. Customize the project to fit the needs of your local context. 4) Set an achievable goal and then encourage everyone to collect donations using the suggested cardboard bricks or some other container. Decorate the "bricks" or download the Teaming with Tanzania brick stickers. 5) Have classes or age groups compete to raise the most donations. Keep track of your daily progress during VBS. Combine bricks together to build a "church wall" to mark your progress. 6)Celebrate your total on the final day. Also make sure to celebrate your VBS mission project total with the congregation and on social media! 8) The conference will announce a total collected by the end of the summer. Do I have to use a specific VBS curriculum with this mission project? No! This mission project for children is designed to be used alongside any VBS curriculum, even if the VBS doesn’t include a mission element already. We don’t have a Vacation Bible School. Can we still participate? Of course! This mission project for children can also be used in children’s Sunday School classes, children’s church or in any other setting which seems appropriate. Why does this project focus on the construction of church buildings in Tanzania? God is moving all around the world! Christianity in Africa is growing at a rapid pace and as the Gospel spreads in Tanzania new United Methodist churches are being established. Most of these churches meet outdoors or in temporary, unreliable buildings. As these congregations grow, more permanent church buildings are needed to support these congregations. By supporting the construction of a church building, you are helping provide a place for the people of Tanzania to worship and promoting evangelism around the world. How much does it cost to build a church building in Tanzania? The cost of church building projects range from $25,000 for a smaller village church to $50,000 for a larger town church. This cost includes the land purchase, church construction, and a parsonage. What if we do not raise enough to build an entire church? That is the beauty of the United Methodist connection! Through this VBS project, children all across the Alabama-West Florida Conference are working together to support the building of churches in Tanzania! When we work together we can do great things! How does this VBS project fit into the larger Teaming with Tanzania conference initiative? Teaming with Tanzania is a multi-tiered, multi-year missions initiative of the Alabama-West Florida Annual Conference of the United Methodist Church. 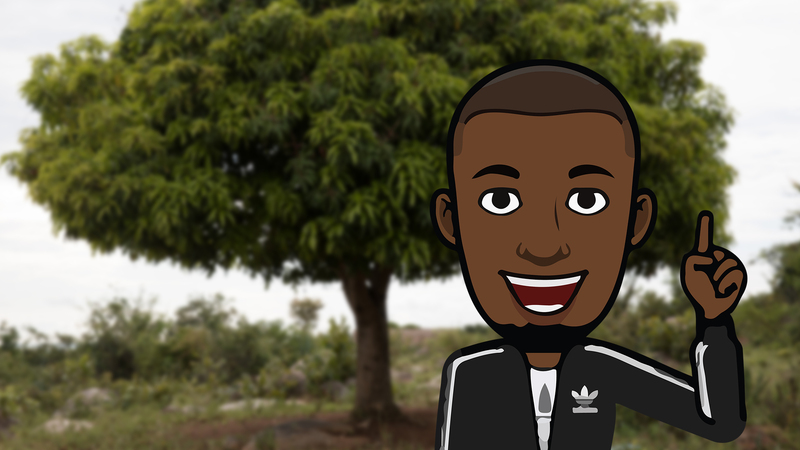 This VBS mission project is just one way that encourages churches, and especially children, to get involved in the initiative and partner with the people of Tanzania. Is Teaming with Tanzania only focused on building churches? No. While this VBS mission project only focuses on the building of churches in Tanzania, the Teaming with Tanzania initiative includes two other mission focuses as well: Education and Development Through Wesley College and Training and Development Opportunities.